Thank you very much for visiting Seatrade and StreamLines at the 360 Quality stand. Check out the updated StreamLines Flyer. 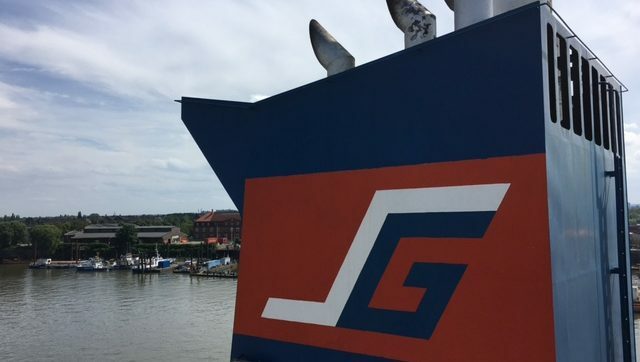 It shows the latest news about the Blue Stream and Caribanex services, the transit times, ports of loading and discharging as well as all contact details of the agents within our network. We have updated the design and content of the Seatrade flyer. The link gives you the latest news about our Rayo and Caribanex services, transit times, ports of loading and ports of discharging. Only five weeks to go: Fruit Logistica in Berlin! 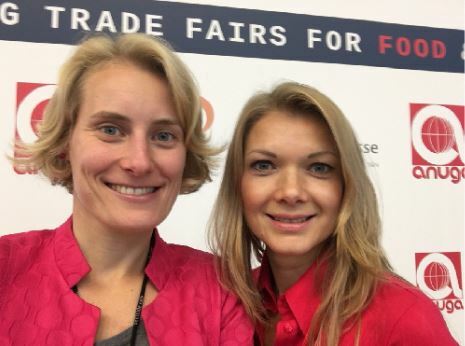 Should you be around, please make sure to visit Katherine and Mareike at the 360 Quality stand in hall 25, stand C-19. We are looking forward to seeing you all again. The Seatrade Hamburg team wishes everybody a merry christmas and a happy new year. In 2018 we will adjust the rotation of the StreamLines Blue Stream Service. Rio Haina and Philipsburg will no longer be called, Puerto Moin will be the last Central American port. To see the updated transit times, please read the announcement. 8 hours: a lot of walking, talking, pitching, introducing and collecting of information. We enjoyed the Anuga 2017 and will be back in two years time. Seatrade Hamburg, Seatrade Rotterdam, Seatrade USA and Seatrade Antwerp will be joining the ANUGA in Cologne this year. Katherine and Mareike of the Hamburg team will be visiting on Tuesday October 10th. 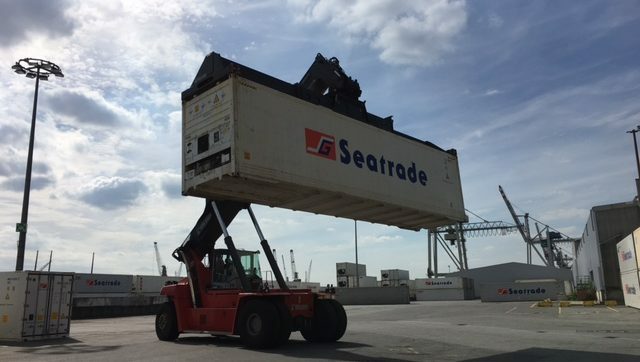 We are looking forward to meeting our existing customers and new potential partners for the import and export container activities of Seatrade and StreamLines. The schedule and rotation of the Blue Stream Service have been improved. Two more islands in the Caribbean are offered while we also add one more vessel to the service to safeguard the transit time. Please read the press release for more information on the islands, transit time and departure/arrival days.